Downtown STL, Inc. is the catalyst for creating and promoting a Downtown that attracts investment, economic activity and vibrancy at the hub of the St. Louis region. The growth and success of our members is an important part of our effort to make a strong partnership for Downtown. 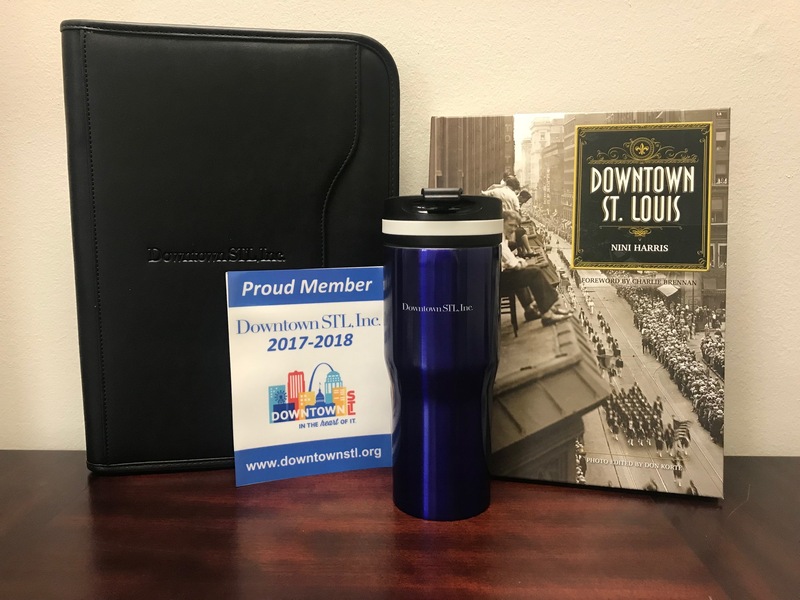 In addition to serving the region, as a membership-based organization, Downtown STL, Inc. counts on businesses and individuals to enable our organization to serve as an advocate for the employers, employees and residents of downtown. Downtown STL, Inc. supports and plans many of the events in the Downtown region, and the organization seeks to continue to enhance the national reputation of Downtown St. Louis as a hub of commerce, culture and higher education opportunities. Reasons to be a Member of Downtown STL, Inc.